Police are searching for an 18-year-old University of Illinois at Chicago student who vanished two weeks ago. Shalyha Ahmad’s family said they dropped her off at a Chicago train station on Dec. 14, but they haven’t heard from her since. The family said they arrived to pick her up from UIC, where she studies liberal arts, later that evening but she never showed up. 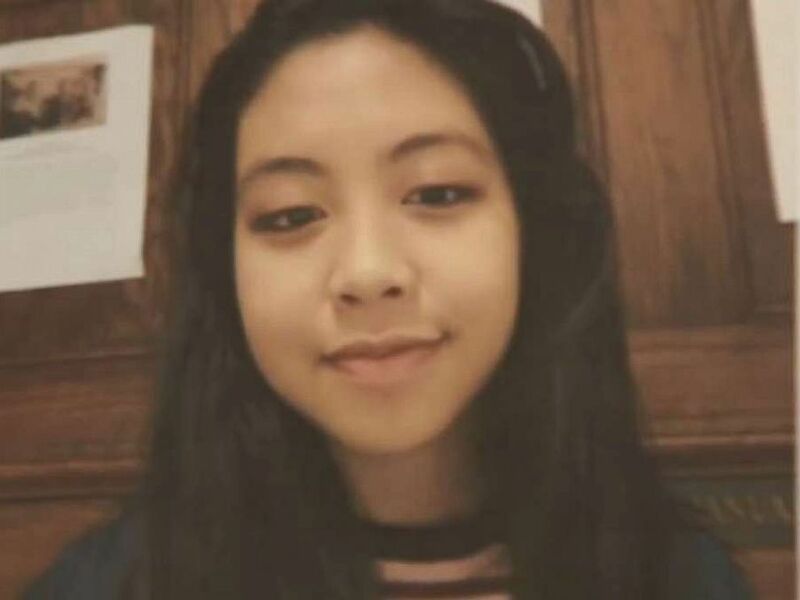 Shalyha Ahmad, a freshman at University of Illinois at Chicago, has been missing since Friday, Dec. 14, 2018. Shetti Ahmad said her daughter’s phone isn’t working and she isn’t responding to messages on social media. Now, she’s begging for the public’s help. 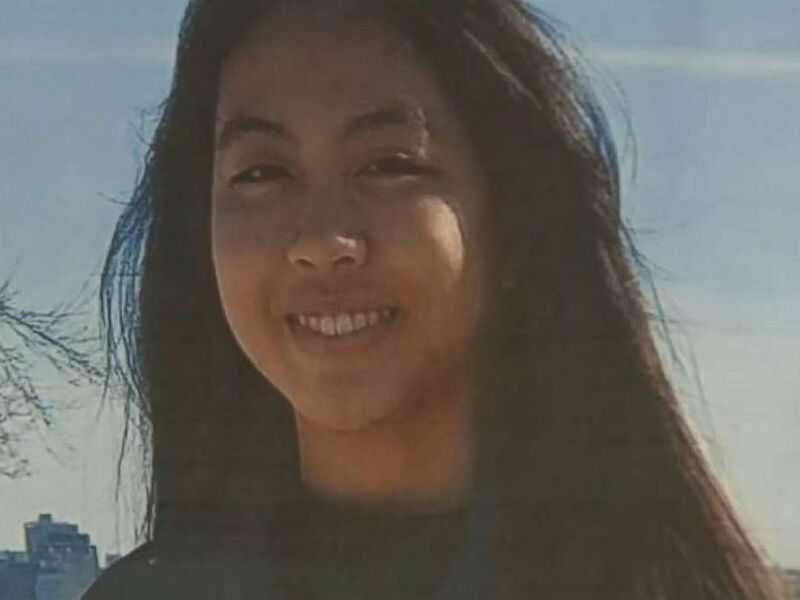 Her mother said a classmate reported seeing her at school on Dec. 14, at around 11 a.m., hours after the family dropped her off at the train station. 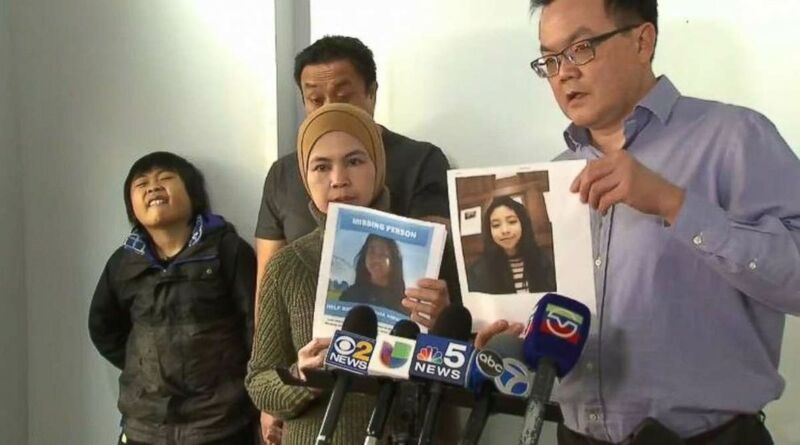 The mother and father of missing college student Shalyha Ahmad pleaded for information about her daughter at a press conference in Chicago on Wednesday, Dec. 26, 2018. The family said it has no idea where the young woman might be and the police have not provided any updates about the investigation. At the end of the conference, Shetti Ahmad made an emotional plea to her daughter in Tausug, a language spoken in the Filipino village where the family is from. “You can come home when you’re ready, just try to call us and … tell us that you’re safe,” she said.